Each month, we highlight one of five parenting principles that Parent Cue believes to be valuable and useful to anyone who has or leads kids. Why? We work to keep our content relevant, practical, and honest, knowing . . .
Our goal is to remind you that you’re not alone, that each stage of your kid’s life is just a phase, and that you don’t want to miss any of it. 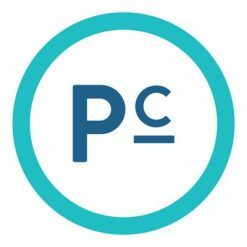 We want to invite you to be a part of a bigger story— a story that stretches across every season of parenting. And these five parenting values set you up to do just that. Invite others to invest in your children, so they will have other voices that will help shape and determine the direction of their lives. Focus your energy and effort on the issues that will make a lasting impact. Create a culture of unconditional love in your home to fuel the emotional and moral health of your children. Tap into the power of quality moments together, and build a sense of purpose through your everyday experiences. Allow your kids to see how you strive to grow so they can understand how to confront their own limitations and pursue character and faith. The only guarantees we have as parents are that it’s hard, it’s tiring, and it can sometimes feel defeating. But it’s also an honor, an adventure, and the single most important role on the planet. Speaking of parenting together, we’d love to hear from you! Which of these principles do you find the most challenging? How do you overcome its obstacles? 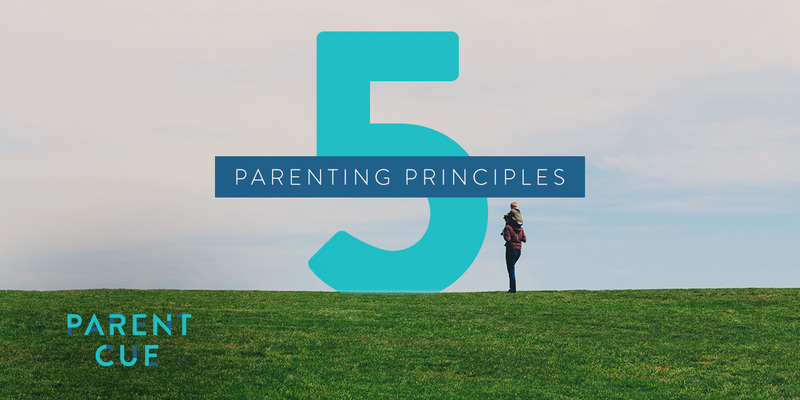 For more on each of these principles, search through our blog and check out the book Parenting Beyond Your Capacity by Reggie Joiner and Carey Nieuwhof.